The English Premier League always boasts of superstars at its disposal with even the smaller clubs lining up big-name international stars. The so-called top 6 teams always have at least a couple of star players who steal the show when the need arises and get praise from spectators for their performance. But, there are a few players who perform consistently throughout the entire season for the team and get less credit for their work. Let's have a look at those players from the top 6 Premier League clubs who are underrated by the fans and pundits. The Spanish left-back is the type of reliable performer that every club needs. He has maintained a consistent level of performance ever since he arrived at the Emirates Stadium in 2013, with his football intelligence and reading of the game making him an essential part of the Gunners’ backline. 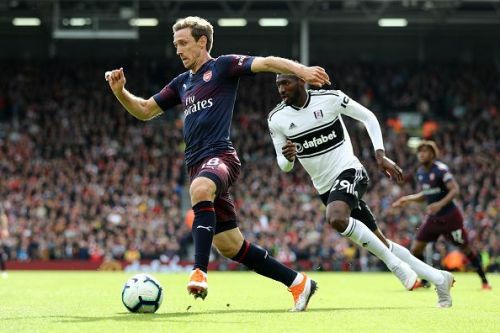 The 32-year-old has spent the majority of his Arsenal career at left-back, but he demonstrated his versatility by excelling as a left-sided centre-half during the latter stages of Arsene Wenger’s tenure when he played 3-4-3. He has the most number of goals and assists for an Arsenal defender in the last two seasons. 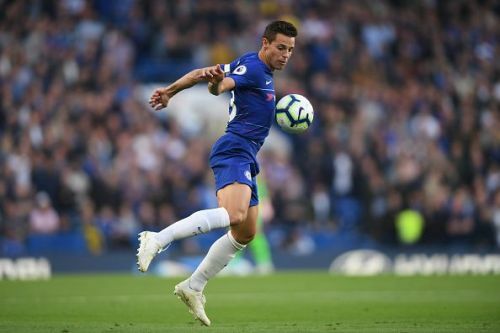 Azpilicueta is certainly a very highly rated, but there’s still a sense – even after all this time – that he’s not regarded as one of Europe’s top defenders. An incredible amount of competition at international level hasn’t helped the Spaniard's cause when it comes to global recognition, but there have been few better players in his position since he moved to the Premier League in 2012. The man has thrived at right-back, left-back and centre-back during his time at Chelsea. It’s remarkable to think he’s still only 29-years-old and could, therefore, continue performing at a high level for the next four or so seasons. The former Sunderland midfielder will have a fight on his hands to secure a regular starting spot this term following the arrivals of Fabinho and Naby Keita, but the England international will no doubt relish the challenge. 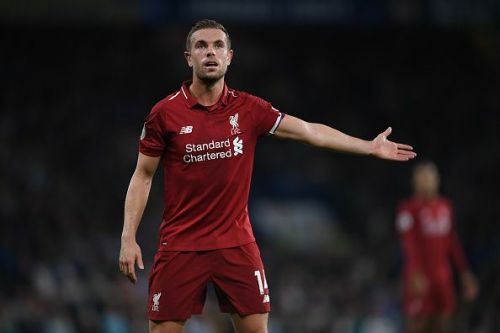 Able to play as a No.6 or a No.8, his off-the-ball running makes him the perfect fit for Jurgen Klopp's hard-pressing outfit, while he doesn't always get the credit he deserves for his distribution. 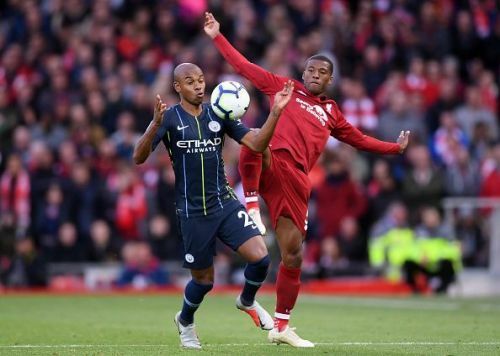 Manchester City will again be heavily reliant on Fernandinho this season, having missed out on Jorginho to Chelsea in the summer transfer window and then decided against bringing in another option at the base of midfield. The concern about the Brazilian’s ability to play week in, week out relates to his age, not his ability. The 33-year-old isn’t a flashy operator and will always be behind midfield colleagues David Silva and Kevin De Bruyne when it comes to wider recognition, but the former Shakhtar Donetsk man is one of the most important parts of Pep Guardiola’s fearsome unit. 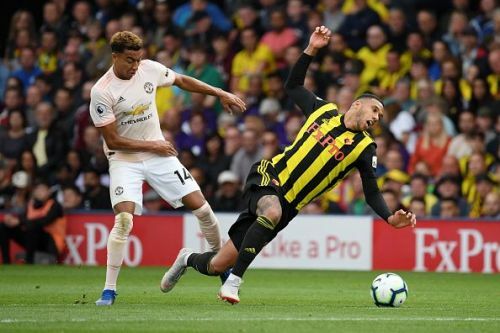 The 2017/18 season felt like a breakthrough one for Lingard, who forced his way into the starting XI of Manchester United and England with some fine post-Christmas Premier League showings. Yet there’s still a sense that the 25-year-old is underappreciated, even among some Manchester United supporters. This may have something to with the fact Lingard was a late developer – he was playing for Derby in the Championship a little over three years ago – but his dynamism, intelligence and technical ability have made him an integral figure for both club and country. There was a time when the appearance of Davies on the Tottenham teamsheet ahead of Danny Rose would cause murmurings of discontent on the terraces. 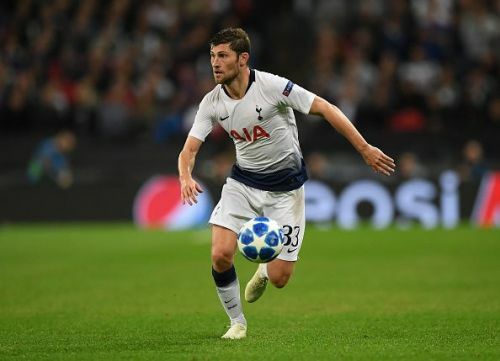 These days, though, the Welshman is the undisputed first-choice left-back at Spurs, as evidenced by his 26 Premier League and five Champions League appearances last term. Davies may not be the quickest, but he makes up for a lack of pace with his defensive positioning and dangerous delivery from out wide. Solid rather than spectacular, the former Swansea full-back nevertheless deserves more praise.